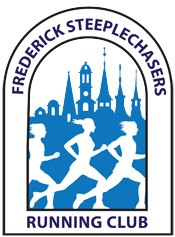 The Market Street Mile, a Steeplechasers signature event, had 690 registrants and raised $11,654 for SHIP Frederick — both records by far! 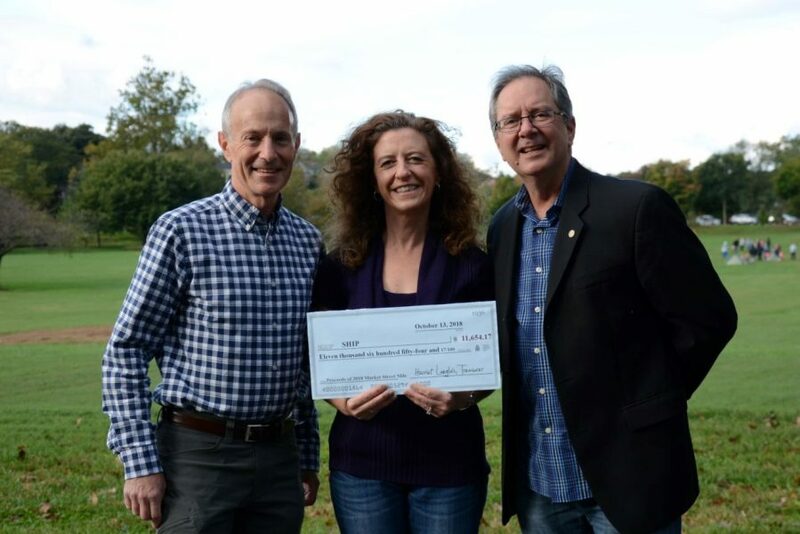 Frederick Steeplechasers Running Club President Jill Cameron and Race Director Lou King presented the check to SHIP Executive Director Ed Hinde last week. Thanks to all the sponsors, in-kind donors, volunteers, and participants for making this year’s race such a success.